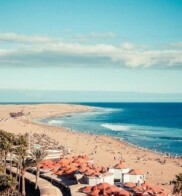 Choosing the Canary Islands as your holiday destination means you'll have as much sun, sea and sand as you could possibly want during your holiday. 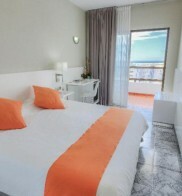 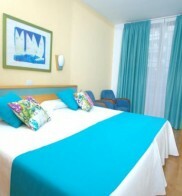 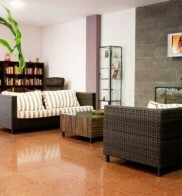 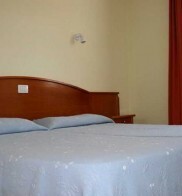 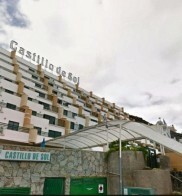 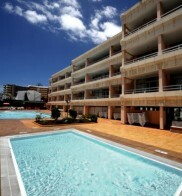 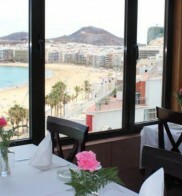 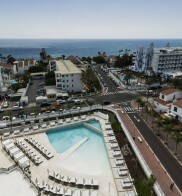 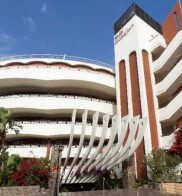 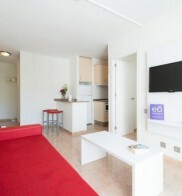 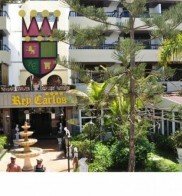 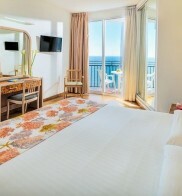 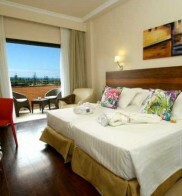 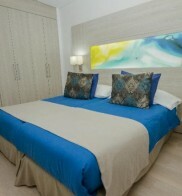 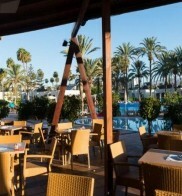 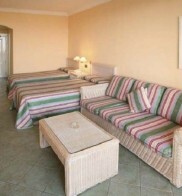 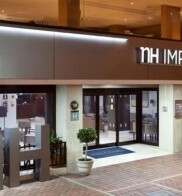 And by choosing one of our Hotels in Gran Canaria you can ensure everything you need is organised for you. 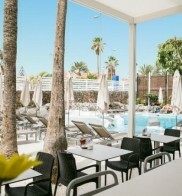 Whether you're looking for complete comfort or total luxury we have a selection of Grand Canaria hotels from two star to four star - so you're bound to find something to suit. 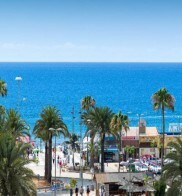 Our Gran Canaria resorts all have a lovely warm climate which means you're sure to have plenty of opportunity to get out and about and enjoy the wonderful scenery and golden beaches too. 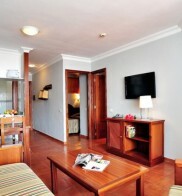 For a great holiday deal, you've come to the right place. 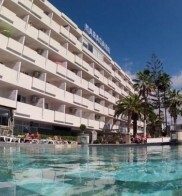 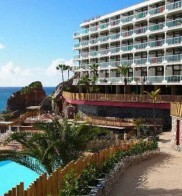 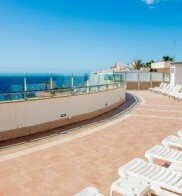 Booking your Gran Canaria hotel with Mercury Holidays means you can be sure you'll be well looked after. 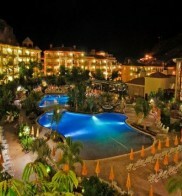 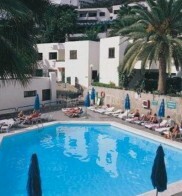 We offer fantastic holiday packages including a choice of hotels to suit all budgets. 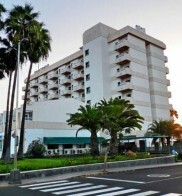 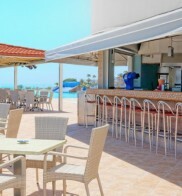 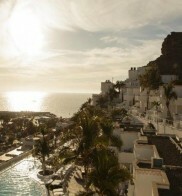 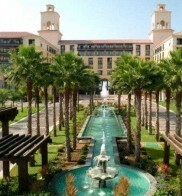 Each hotel has excellent amenities and a good location from which to enjoy the best the island has to offer. 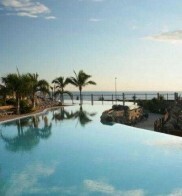 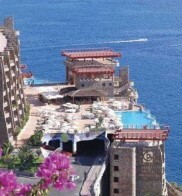 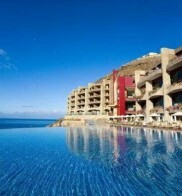 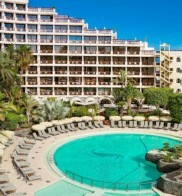 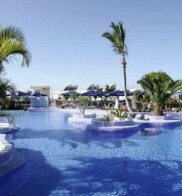 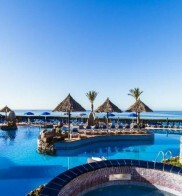 Check out our Gran Canaria hotels and see just what's on offer for your next holiday. 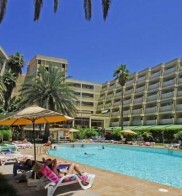 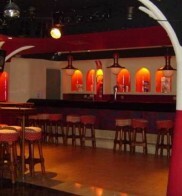 Booking your cheap Gran Canaria holiday is easy. 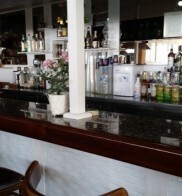 Just use our online form or give our friendly reservations team a call. 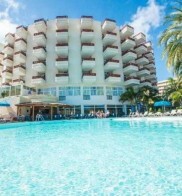 We offer excellent deals on package holidays in Gran Canaria including options for single travellers and last minute deals too. 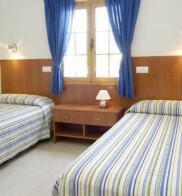 The bungalows each comes with a bathroom, a kitchenette, a fridge and a safe. 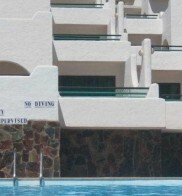 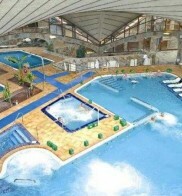 Guests have the option of using the swimming pool. 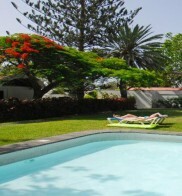 In the outdoor complex is a freshwater swimming pool and guests may take advantage of the in-house solarium. 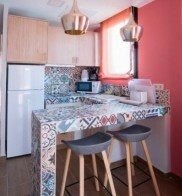 Necessary to pay a deposit of 100 euros, which will be returned the day of departure, if after checking the apartment, everything is correct. 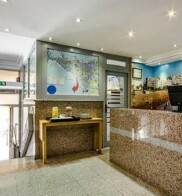 Visits are allowed only in the reception area. 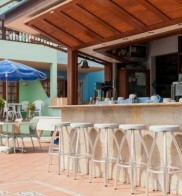 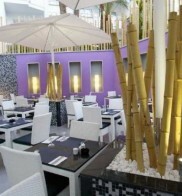 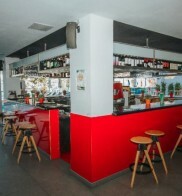 Poolside snack bar and restaurant a-la-carte with terrace. 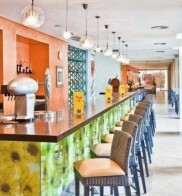 Half board consists of breakfast and dinner buffet with the possibility of having lunch instead of dinner. 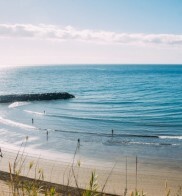 A few meters from the resort, it offers all sorts of water activities and sports: hiking and boating, fishing, sailing, mini-golf, tennis and paddle. 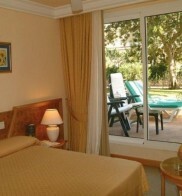 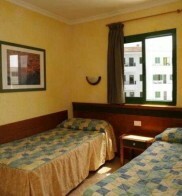 Parque de Santa Catalina is 4.4 km from Hotel Madrid, while Calle Triana is 100 m from the property. 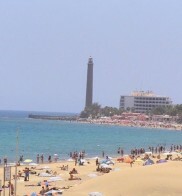 Gran Canaria Airport is 19 km away. 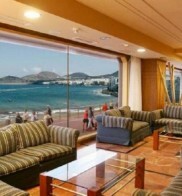 A continental breakfast buffet is served each morning and lunch may be selected à la carte. 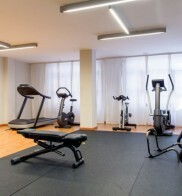 The complex offers some sports and leisure options such us minigolf 9 holes, paddle, fitness room, massage and beauty parlour, games arcade, billiard, and table tennis. 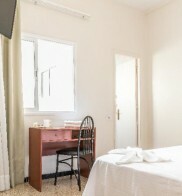 Some of them at an extra cost. 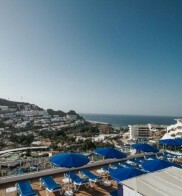 Among the facilities, The Hotel THe Anamar Suites, counts with a restaurant buffet, a pool bar, a solarium, a pool –heated in winter– with outdoor daybeds, and two hot tubs –exclusive for the suites-. 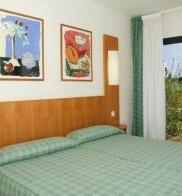 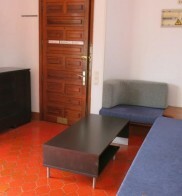 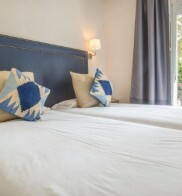 In the Bungalows Cordial Biarritz, the best vacation experience is guaranteed! 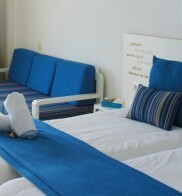 Guests may serve themselves at the breakfast buffet. 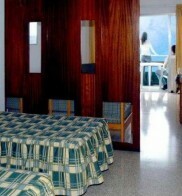 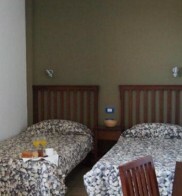 Hotel Parque Tropical, a fully natural experience in the Garden of Eden. 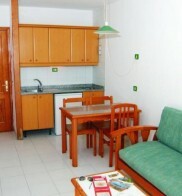 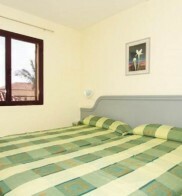 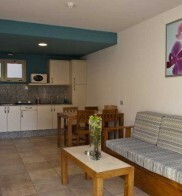 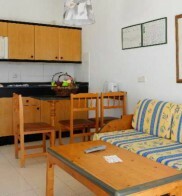 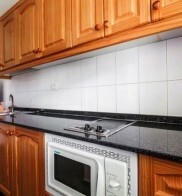 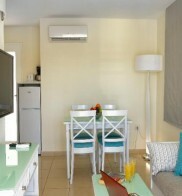 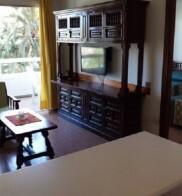 The kitchen comes fully equipped with fridge, ceramic hob, microwave, toaster and coffee maker.premises. 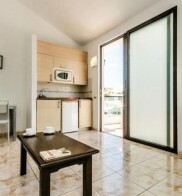 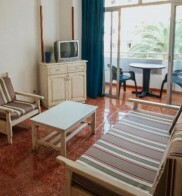 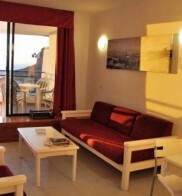 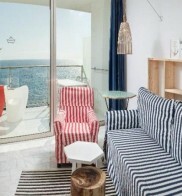 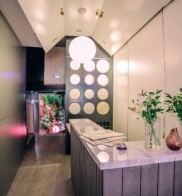 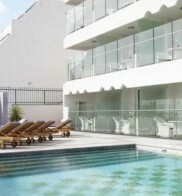 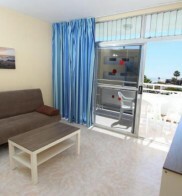 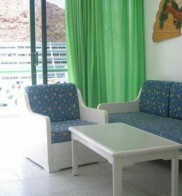 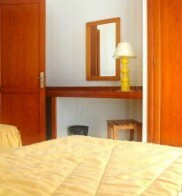 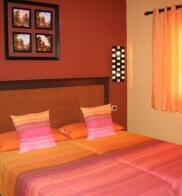 The bright apartments at the Curasol all come with a balcony or terrace as well as a flat-screen TV, and a kitchenette. 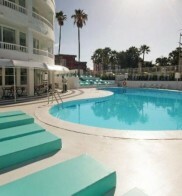 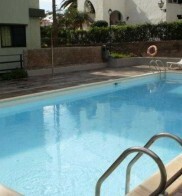 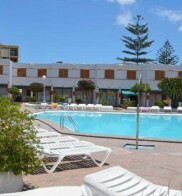 There is a swimming pool in the well-maintained grounds as well as sun loungers and parasols.